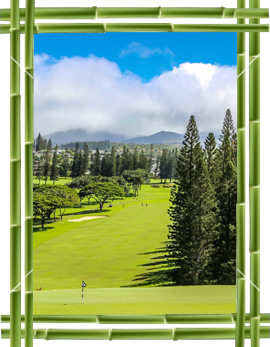 Kapalua Resort with world class golf is only a short par four from your doorstep. Hiking trails along aqua blue coves and the west Maui Mountains offer breathtaking views and sunsets over the islands of Molokai and Lanai. 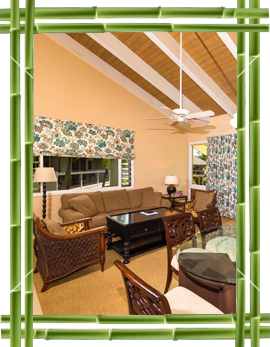 Historic Lahaina Town and the beaches of Kaanapali are just minutes away! 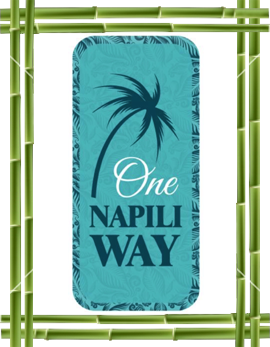 Come Visit One Napili Way, We Love Maui and you will too! We just spent 10 wonderful days at One Napili Way. This was our first time staying at One Napili Way and everything was fantastic. Our teenage grandchildren loved going to the beautiful nearby beaches and then coming back to the pool and spa and BBQ. 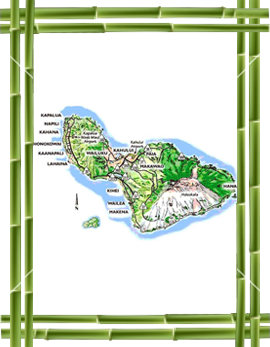 The location is very near to some of the best snorkeling and boogie boarding beaches. The room setup was great for the 6 of us.